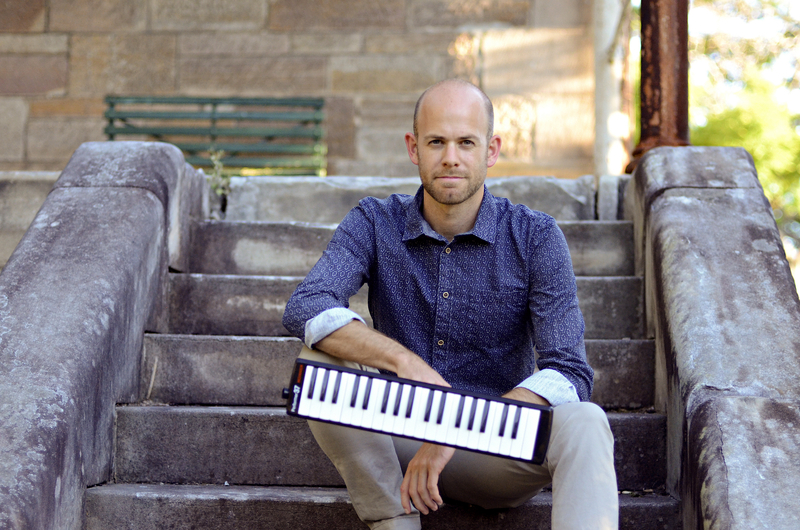 Based in Sydney since relocating from Auckland in 2009, Barry’s music continues to reflect his parallel interests in jazz and classical art music – where the intricately composed meets free-wheeling interplay. Barry’s 2018 quartet release Blueprints & Vignettes received 4-stars in the Sydney Morning Herald and was long-listed for the 14th Australian Music Prize. The Blueprints trio – tonight featuring Nick Tipping on bass and Lauren Ellis on drums – continues to mine the terrain established by this record, dancing between chromatic counterpoint, propelling rhythmic cells and a colourful spectrum of harmonic hues, all the while paying homage to good old straight-ahead jazz. Tonight’s show is part of a 12-date tour of Australia and New Zealand in advance of recording a follow-up album of new material.